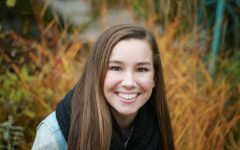 Developments on Thursday in the case of UI student Mollie Tibbetts’ death shed light on the cause of death and the employment-authorization status of the man charged with her murder. A funeral for the 20-year-old will take place on Sunday. Multiple developments took place Thursday in the case of University of Iowa student Mollie Tibbetts, who was found dead Tuesday after disappearing July 18 from Brooklyn, Iowa. Authorities announced Tuesday that Cristhian Bahena Rivera, 24, allegedly abducted and killed Tibbetts in July. Rivera led investigators to her body in a cornfield in rural Poweshiek County. 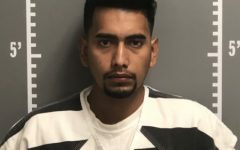 Rivera, who is suspected of being an undocumented immigrant, has been charged with first-degree murder and is scheduled to appear in court for the second time on Aug. 31. 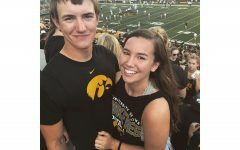 After conducting an autopsy Wednesday, Iowa’s state medical examiner determined Tibbetts had died by “homicide resulting from multiple sharp-force injuries,” the Iowa Department of Public Safety announced on Aug. 23. 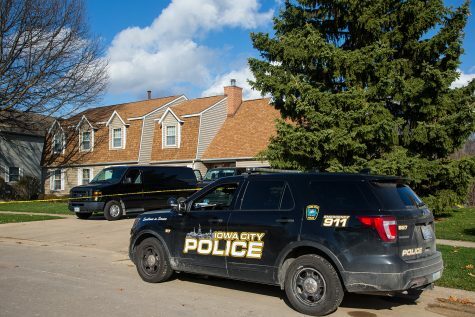 There may be additional findings upon further examination, according to Iowa Public Safety. After Rivera’s employer told reporters Wednesday that Rivera used a false name to work at Yarrabee Farms, the Iowa Department of Transportation on Thursday confirmed no Iowa credentials had been issued to Rivera under any name. 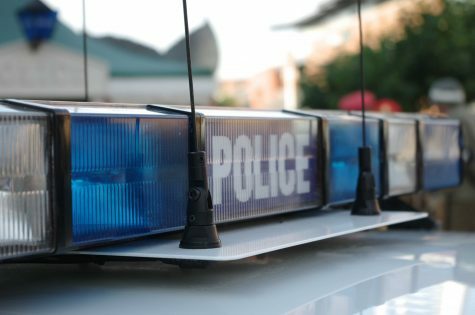 “The Iowa DOT has reviewed our records and confirmed that no Iowa license or credential was issued to Cristhian Bahena Rivera, either under that name or any alternate name bearing his likeness, and we have no license history for him,” the DOT statement read. 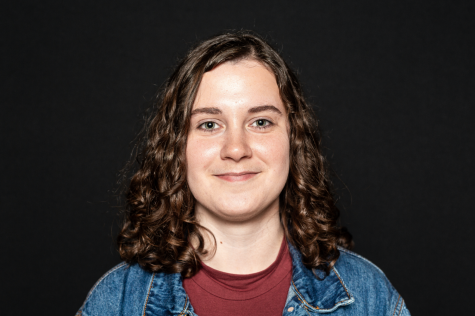 So long as a person “possesses and presents an Iowa-issued credential,” the DOT is involved in the employment-verification process using the employee’s proof of identity. “We stand with the countless others who are saddened by this tragic event and are keeping the friends and family of Mollie Tibbetts in our hearts,” the DOT statement read. Reports surfaced after Rivera’s initial court appearance Wednesday that he worked since 2014 under a false name on Yarrabee Farms near Brooklyn where Tibbetts disappeared July 18. Rivera’s attorney, Allan Richards, has indicated he is prepared to argue that Rivera was in the country legally. 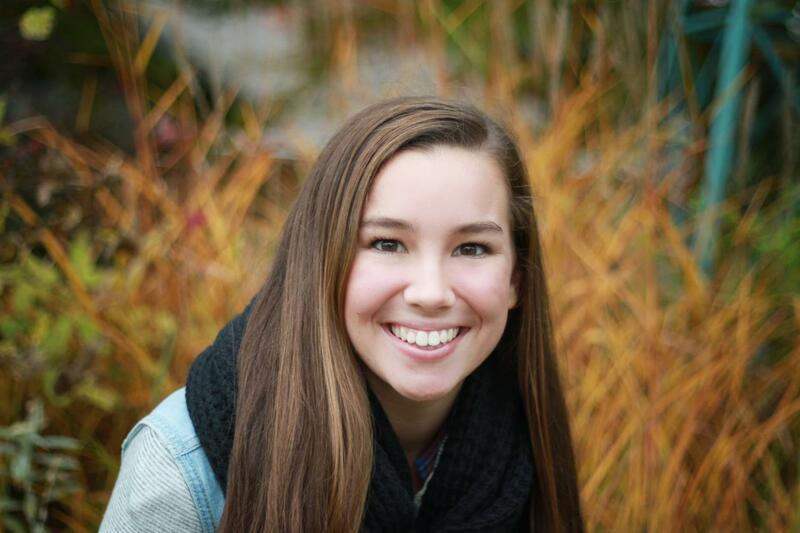 Mass of the Resurrection for Mollie Tibbetts, age 20 of Brooklyn, will be held at 2 p.m. on Aug. 26 in the gymnasium of the BGM High School in Brooklyn. The family will receive friends following the service for a reception and continued fellowship. 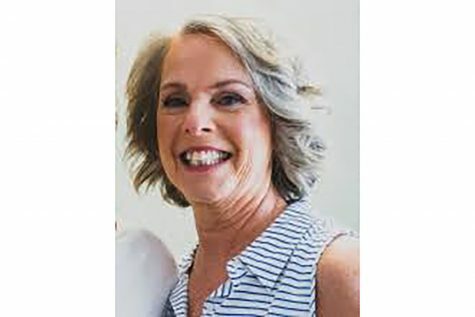 In lieu of flowers, memorial contributions may be designated to the University of Iowa Stead Family Children’s Hospital, mailed in care of the Smith Funeral Home, PO Box 368, Grinnell, Iowa 50112. Memories and condolences may be shared with Mollie’s family online at www.smithfh.com.